"No dreaming of impossible dreams within the city limits"
Four-armed giant habitat. 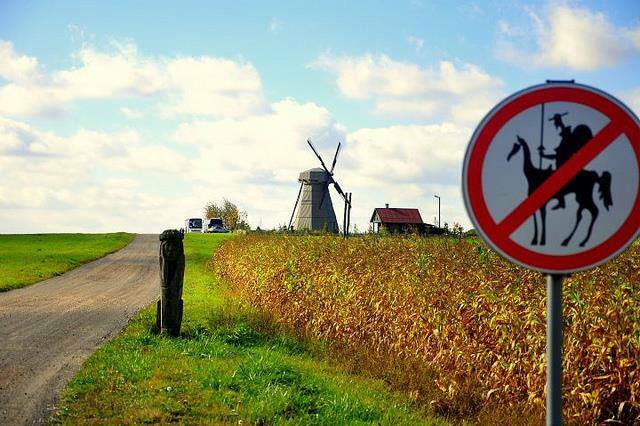 No tilting. What? It works — he hasn't shown up yet! The giants got wise after a while. ← Wright’s Writing Corner: Open Active!